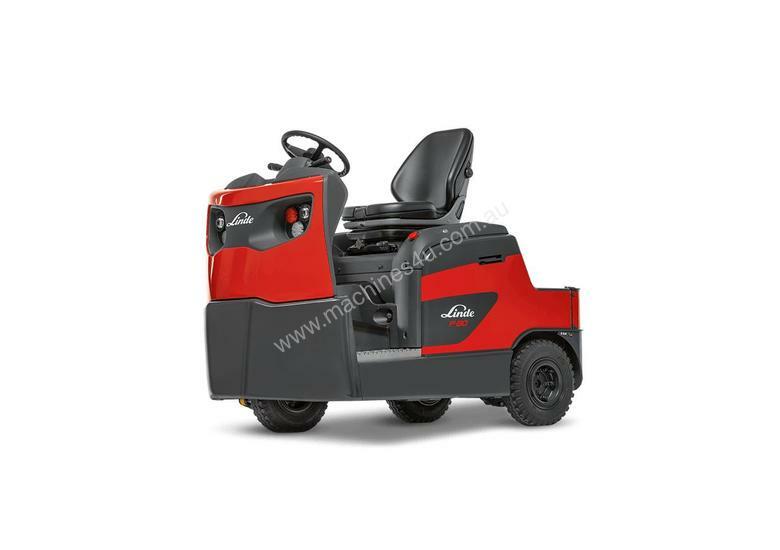 The heavy duty, profiled chassis has a rugged, impact resistant top section with a steel cased carrying platform, ergonomic rounded profile design, resilient cushioning and swinging arm suspension system front & rear. 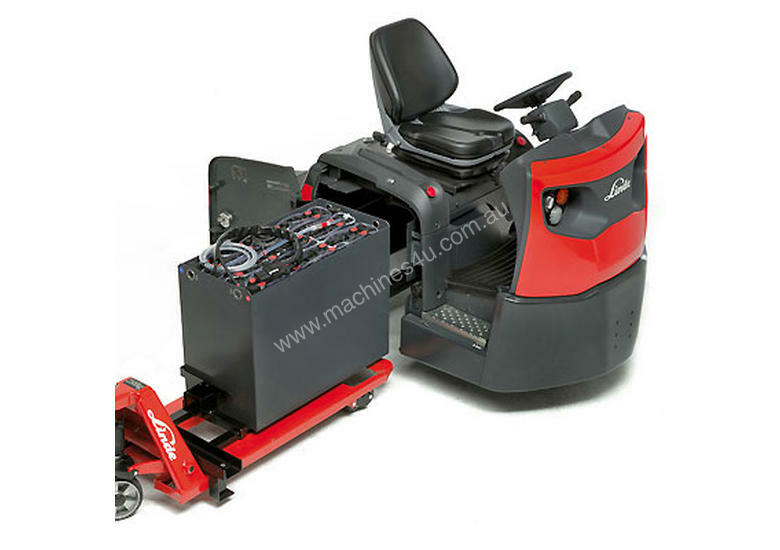 Precise responsive steering with a large lock to lock angle and a unique adjustable steering column to suit every size of driver that ensures precision travelling and manoeuvring. 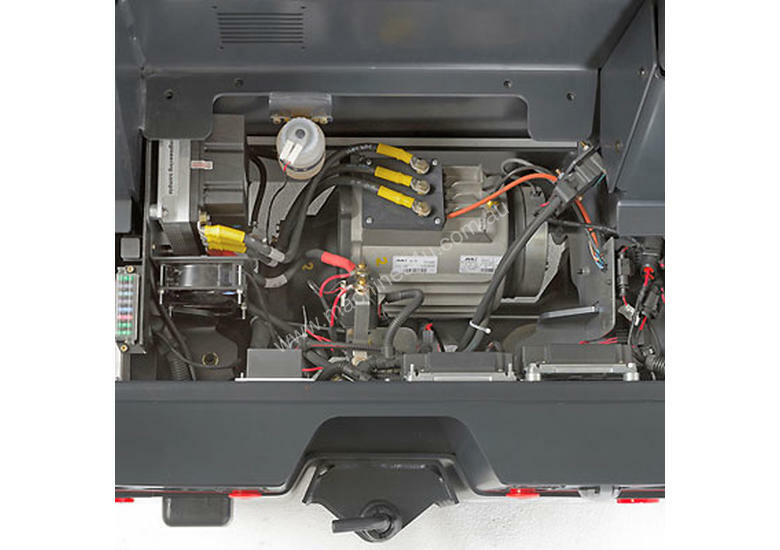 A powerful 4.5 kW sealed AC drive motor for impressive pulling power and up to 20 km/h unladen speed. 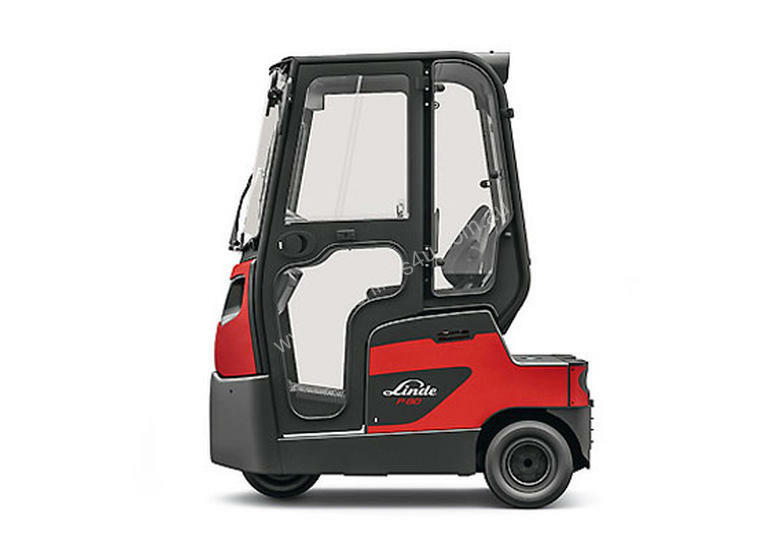 Latest energy efficient Linde electronic control delivers seamless travelling and manoeuvrability.